At ReNu Auto Services, we are always looking to employ people with good work ethic, skills and a passion for doing quality work. If you feel that you have the skills and experience necessary to be a top performer at ReNu Auto Services, please contact us today! At ReNu Auto Services we promise to treat you and your vehicle with respect and integrity. We will work with you in a timely manner while saving you money on your auto body repair and/or refinishing needs. Thank you ReNu Auto Services for fixing the hail damage on my new car! So easy to work with your company. Got the estimate, took it straight to ReNu. I scheduled the work, dropped my car off at the shop, and Ryan worked his magic. 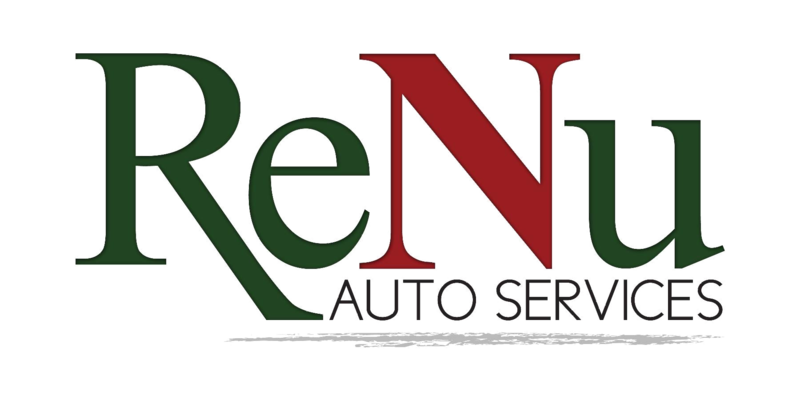 ReNu Auto Services worked hard to get my car done in a timely manner. They also fixed my windshield while it was there. Win-win! Thanks for making my car look like new again and saving me money. I’ll come back time and time again. Eric did an amazing job with an interior repair! FAST, PROFESSIONAL, CONVENIENT and an OUTSTANDING WORK PRODUCT. I will always recommend ReNu! Quality work in EVERYTHING they do! Interiors, dents, paint… they do it all. The staff at ReNu are top of the class. I’ve known Nate for many years. I have the utmost confidence in his work. He is a professional with a very high skill level. He will be sure your work is done with the best quality. I will always recommend ReNu! Great company with Great employees. Always do outstanding work! Incredible team providing quality repairs. But more importantly these are just great people! ReNu did a great job fixing the hail damage on Jake’s truck. Affordable and quick, they performed at an excellent level. I will definitely be back. Thanks again Eric and staff. Great job! Amazing place and awesome people!! They do phenomenal work and get it done in a very timely manner!! They treated my mom amazing and were so reasonably priced! We will definitely use you guys again. Thank you so much.